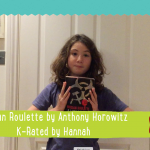 Russian Roulette by Anthony Horowitz is the tenth novel in the Alex Rider series. It is a prequel and tells the story of the assassin Yassen Gregorovitch who life throughout the series has been linked with Alex Rider’s. He was played by mum-favourite Damien Lewis in the 2008 film Stormbreaker. This is a perfect book for kids who already love the Alex Rider series but also for kids who enjoy spy stories. 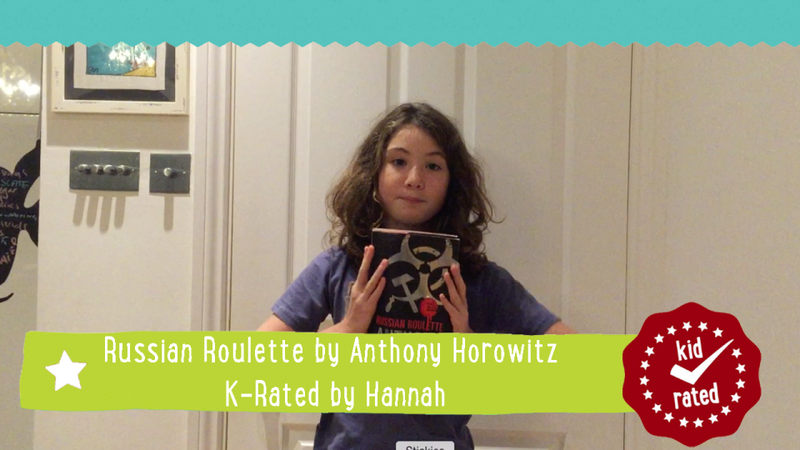 Watch the video to see what Hannah thought about it.